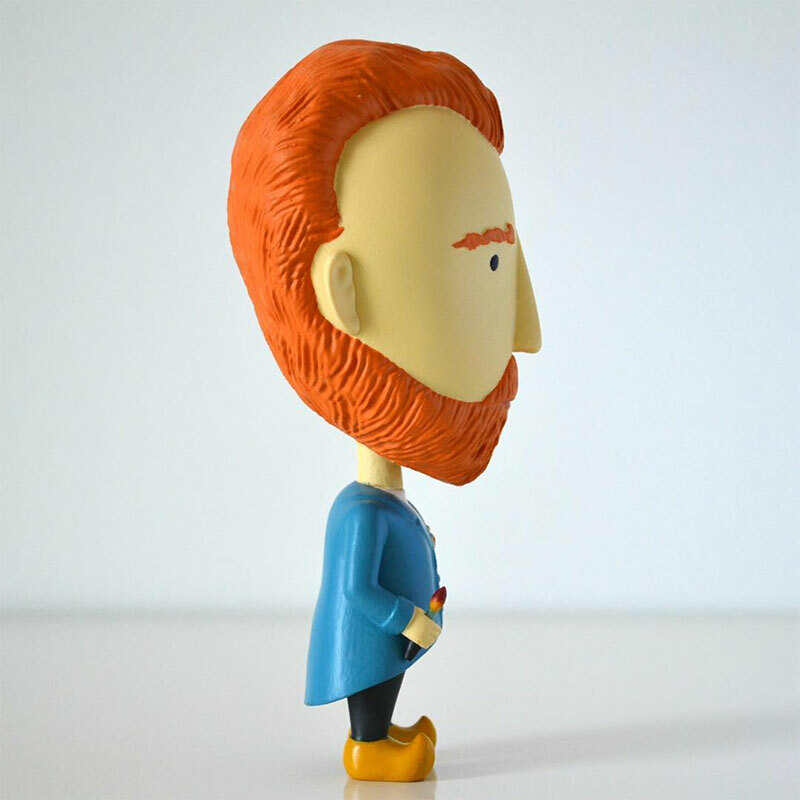 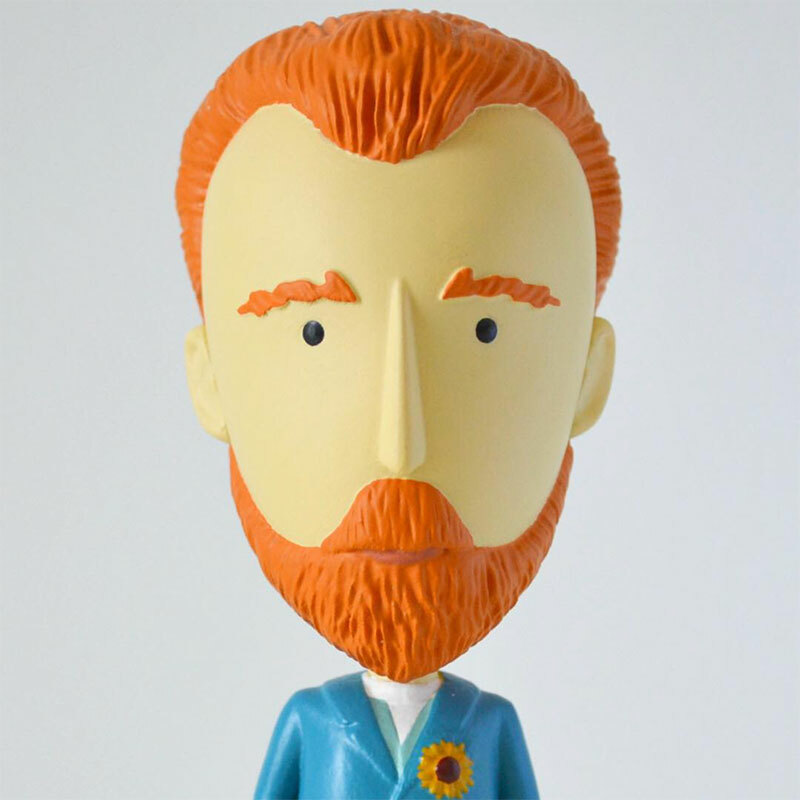 Vincent Van Gogh turned into an action figure by Quebec-based art website Today Is Art Day. 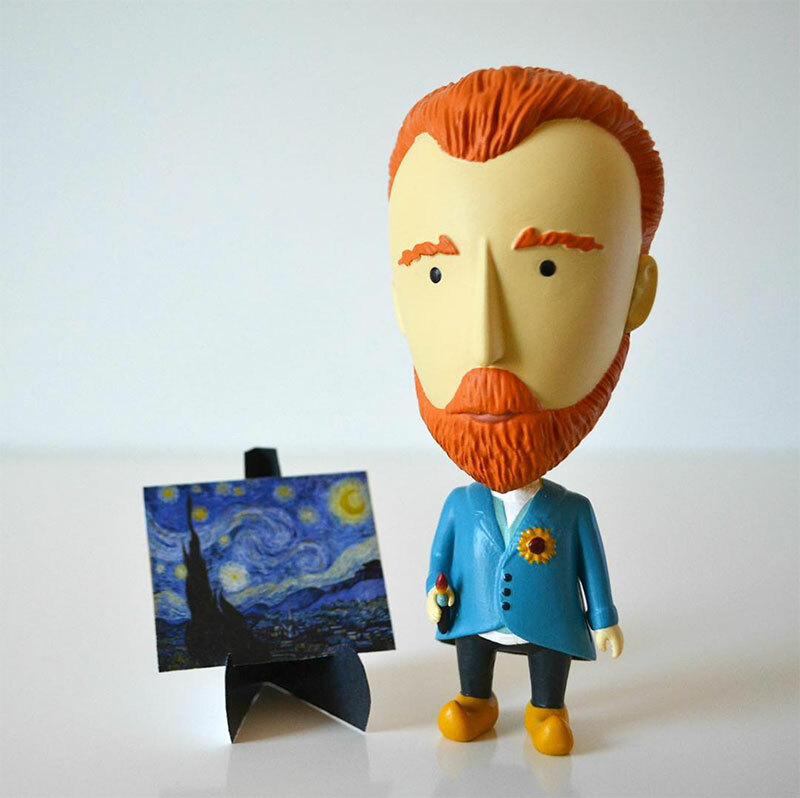 They launched a Kickstarter campaign which was fully funded to (1) Make art history more fun (2) Develop a new kind of product for art history fans and (3) Pay tribute to one of the greatest painters of all time. 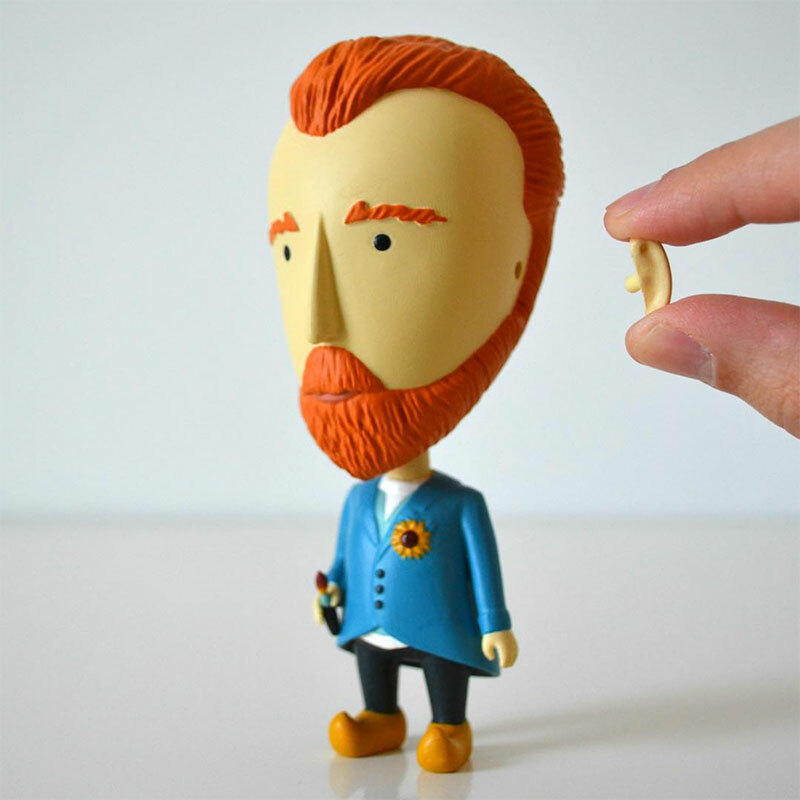 The action figure measures 5 inches high and is made of PVC. 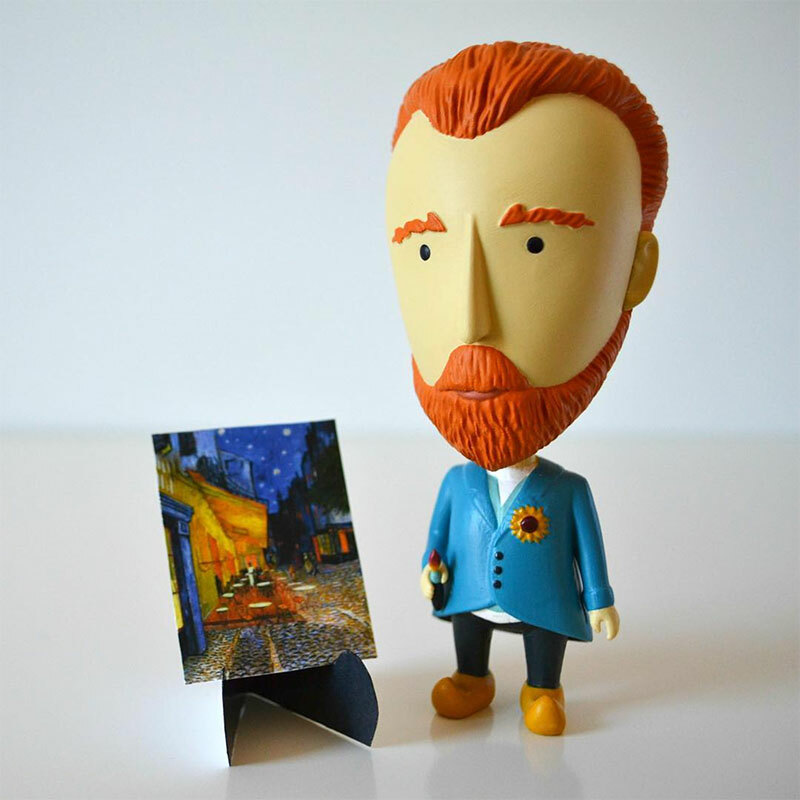 The box it comes with presents fun facts about the artist and some of his most recognizable masterpieces can be cut out to make a paper easel. 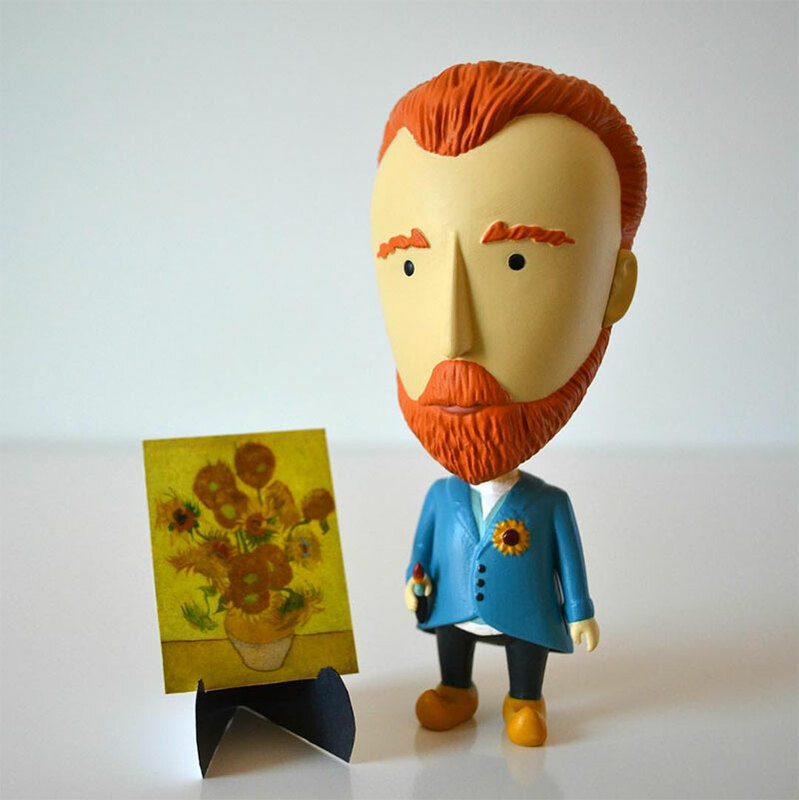 Vincent Van Gogh turned into an action figure by Quebec-based art website Today Is Art Day.